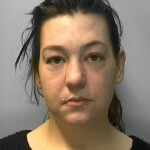 Police in Hastings want to find 29-year-old Holly Diane Pennington after a warrant was issued for her recall to prison. She was jailed for three months for theft by Hastings magistrates on 15 March and released on licence from HMP Bronzefield, Ashford, Middlesex on 25 April. 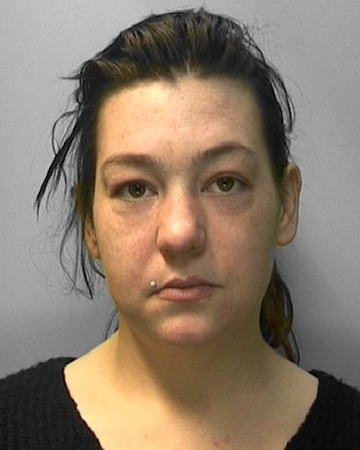 Of no fixed address, she is known to frequent the lower St Leonards area and Hastings town centre and is described as white, 5’3″ – 5’5″, of heavy build, with brown eyes and long dark brown or red hair, often worn in a ponytail. On her left wrist she has a tattoo bearing the name “Jodie”. Anyone seeing Holly or knowing of her whereabouts is asked to email [email protected] or phone 101.